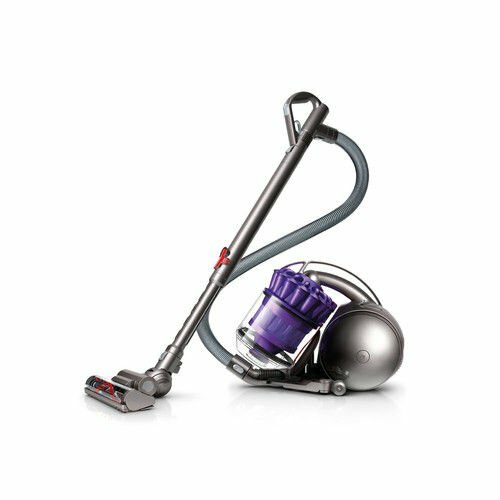 Electrolux Ultra Flex canister vacuum offers excellent performance everywhere-designed for superior performance on super plush carpets. With the FlexPro performance system, one product is all you need! 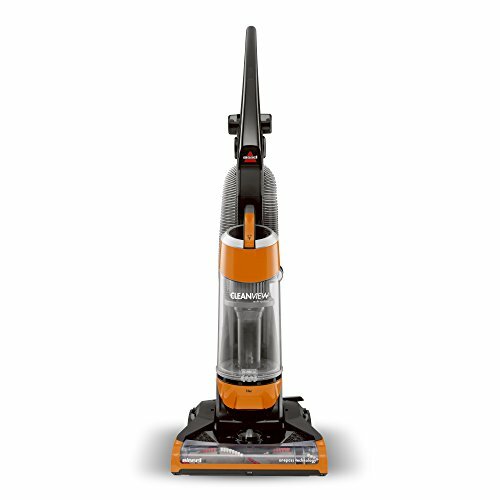 Ultra Flex includes an on/off Brush roll switch and 3-level height adjustment so you can clean all floor surfaces, from bare floors to plush carpets. 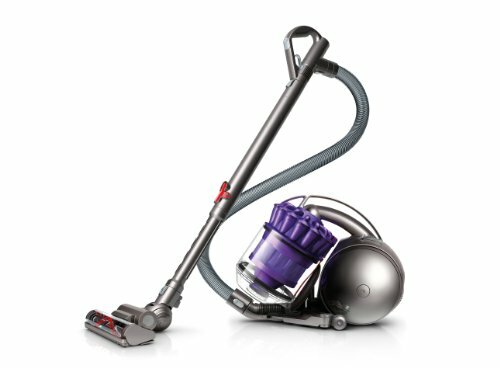 Adjustable suction power lets you reduce suction to safely clean delicate curtains and fabric. 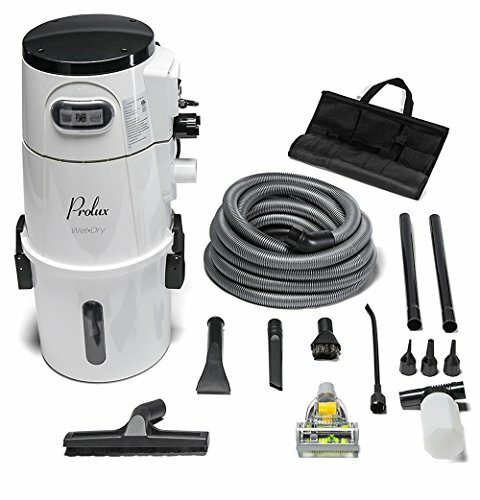 A cyclonic system gives you consistent suction power to thoroughly clean your home. With the motion control system-large rear wheels and a low center of gravity-Ultra Flex twists and turns around furniture with ease. The 21-ft. Cord and 8-ft. 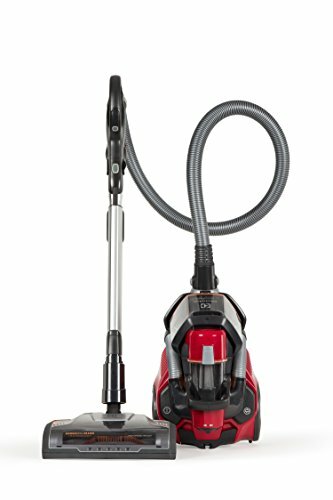 Hose and telescopic wand combine for 33-ft. Of cleaning reach. Ultraflex is compact and lightweight so it’s easier for you to get around, get up and down stairs and carry from room to room. It’s easy to store with horizontal or vertical parking options and an automatic cord Rewind. Versatile tools include a crevice tool and dusting brush that store conveniently on the handle, so you can clean crevices and stairs in one quick step. 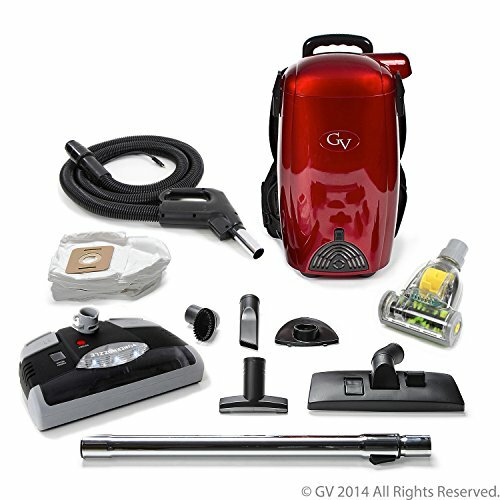 Plus, an upholstery nozzle and bare floor nozzle help you tackle all of your home’s surfaces. The premium HEPA filtration captures 99.97Percent of dust, allergens and other irritants for a cleaner home. The HEPA filter is also washable, so you can reuse and reduce waste. The slim design of the Bagless dust cup and bottom opening let you easily empty the dust cup, reducing the amount of dust escaping into the air. Ultraflex includes a 5-year limited warranty for your Peace of mind.